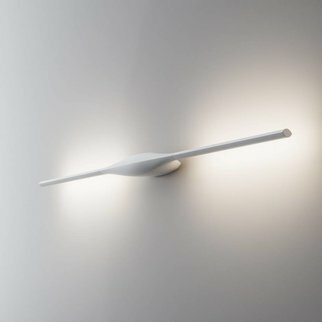 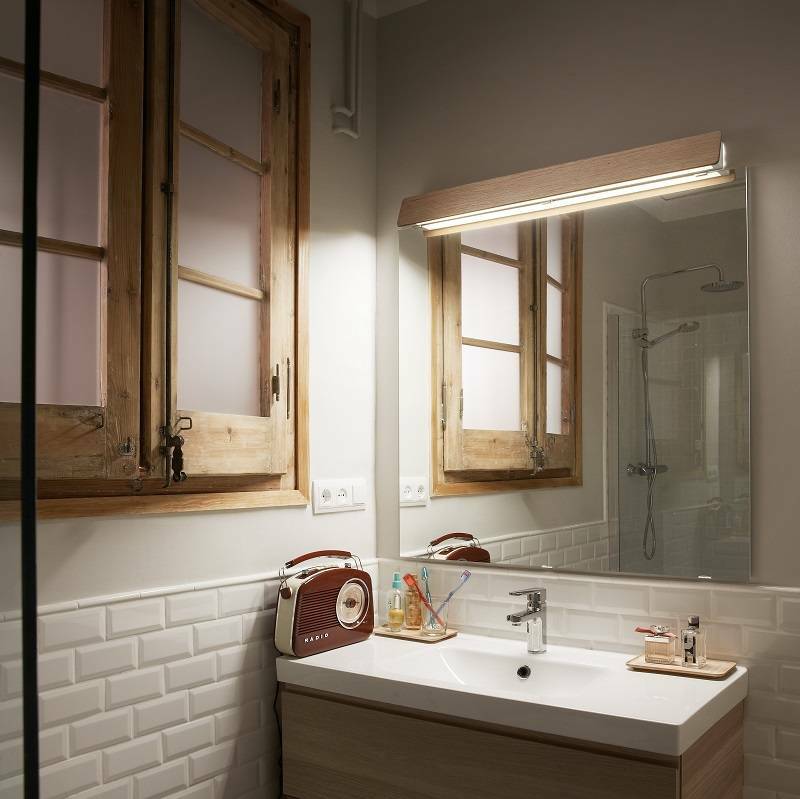 ALBA is an architectural design wall lamp with frontal structure made of aluminum or wood. 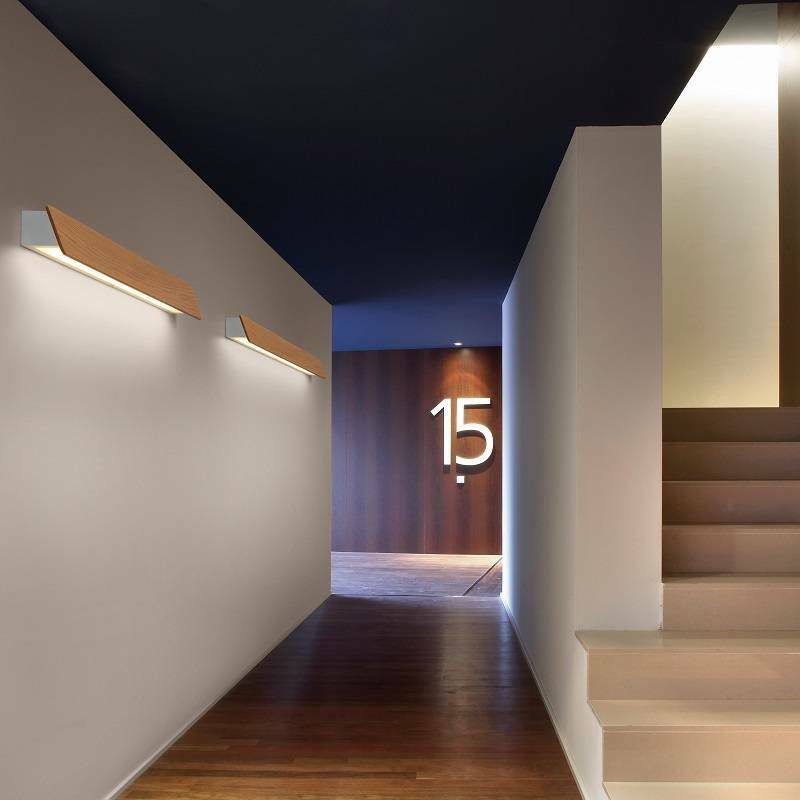 ALBA is an architectural design wall lamp with frontal structure made of aluminum or wood. 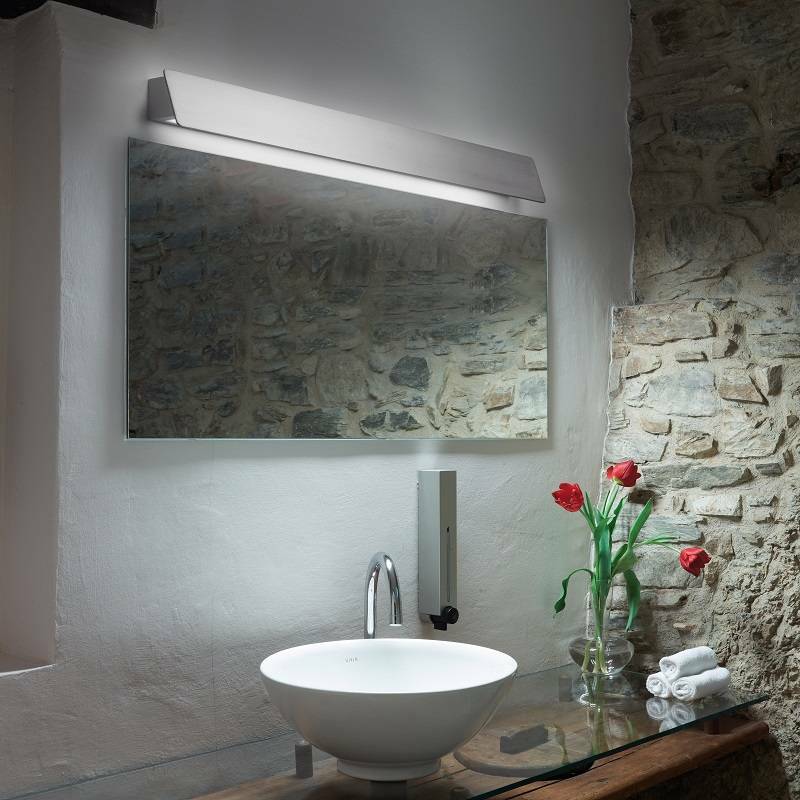 Alba is especially suitable to project light over elements requiring direct and uniform light. 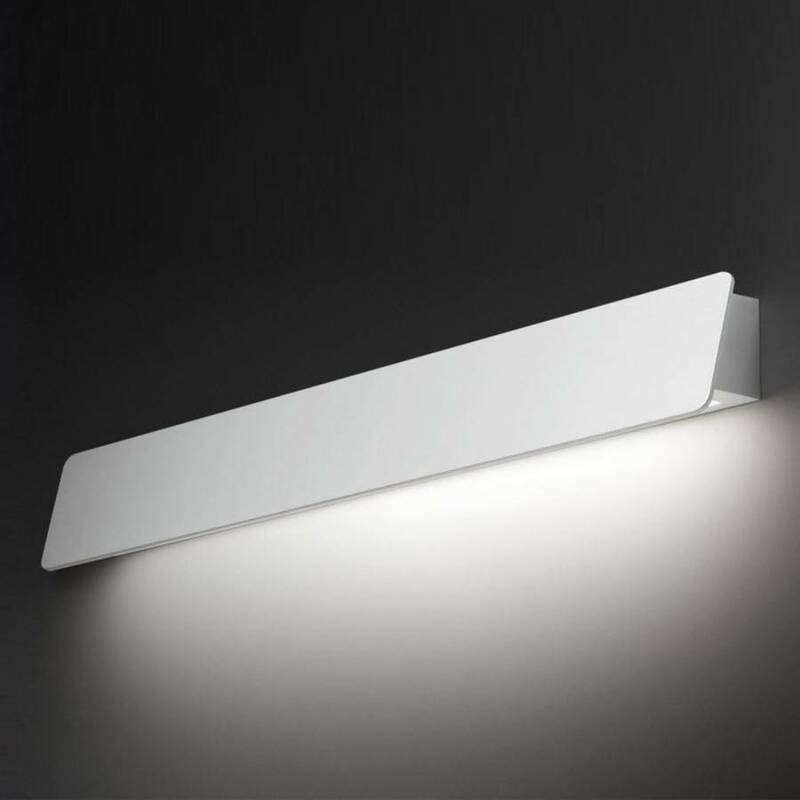 Includes polycarbonate opal bottom diffuser. 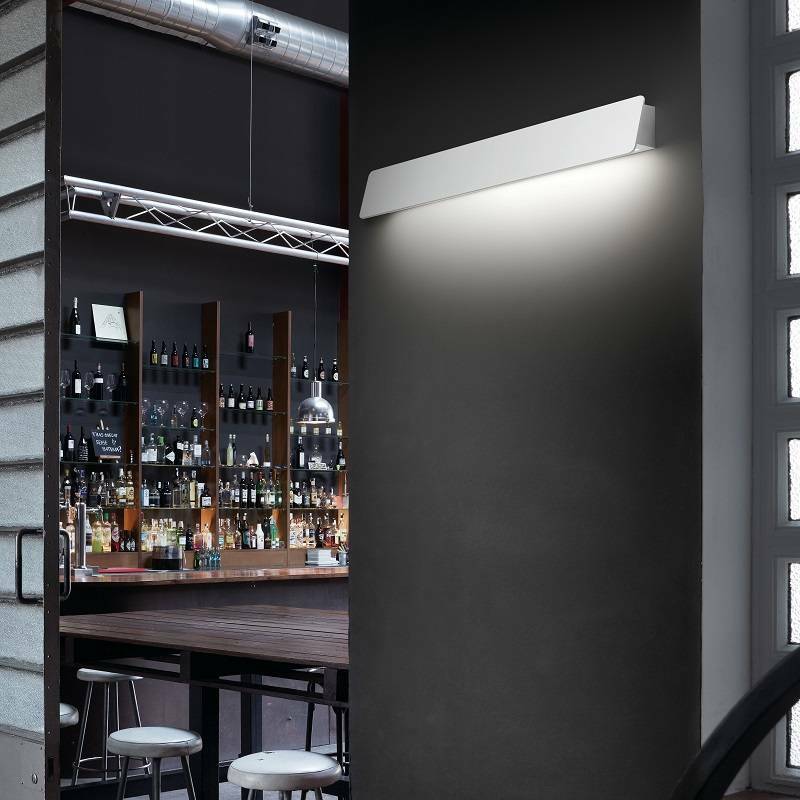 This wall lamp is available in three different indoor finishings and one outdoor finishing. 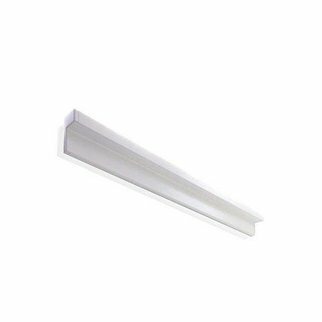 Optional on-off switch on the indoor formats located on the upper part of the luminaire.